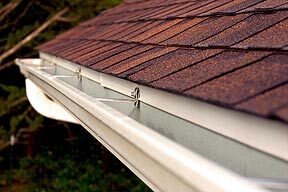 The first thing you have to consider after deciding to install gutters is whether you do it yourself or hire a specialist to do it for you. 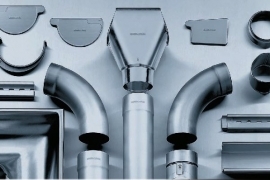 Let’s consider you want to install them yourself. 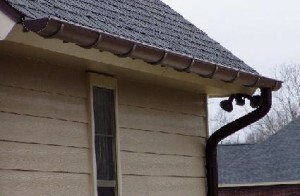 In this case you have to decide where to place the gutter. 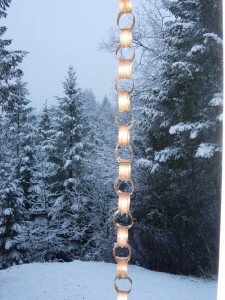 You can place them in the front or back of your home or both. 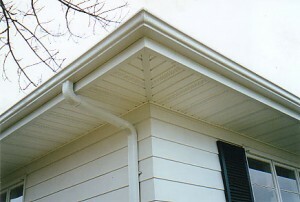 You can also think at gutter as an appealing decoration to your house. 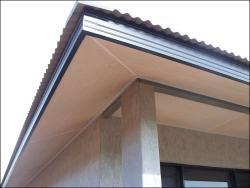 Do the measurements of your house before buying the product. 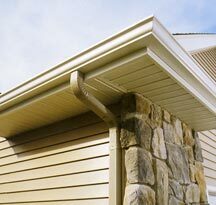 You don’t want to waste time and effort with cutting the extra parts of the gutter because the measurements weren’t done correctly. 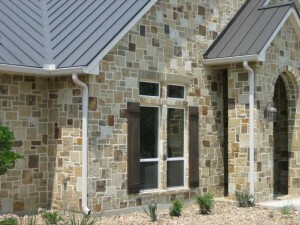 You have to choose the specific type of gutter that if fit for your house. 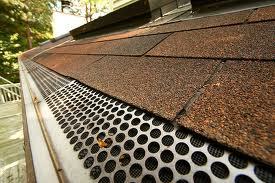 Consider if the house is surrounded by trees in which case you need a gutter that doesn’t trap debris so much. 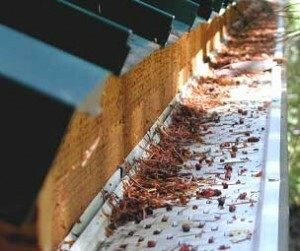 If there aren’t any trees than you need a gutter that can handle big amounts of water. 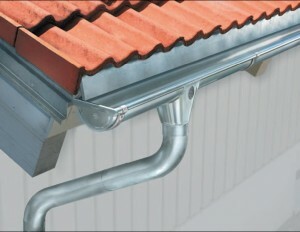 You can replace the gutters after a few years. 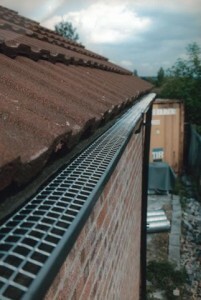 Don’t rush into installing gutters, take your time and install them properly. You must fix it good so that it won’t fall under a heavy rain, or strong winds. Installing it securely will prevent all this trouble. 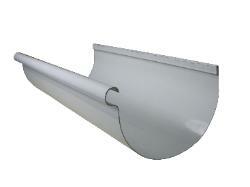 Don’t install the gutters angled or bended. 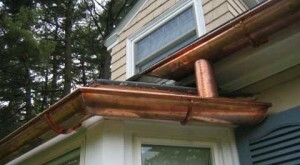 If you don’t feel you’re up to it, you can hire a company to install the gutter, and they even offer a warranty. 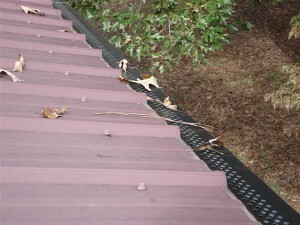 Is it really worth it to have gutter guards?